Commercial roofing has a great many considerations that residential roofing does not often need to consider and when you’re replacing your roofing, there are critical elements you should be asking your roofing service provider. If you’re using your rooftop for other reasons in addition to protection of your property, your roofing contractor should provide helpful feedback for the best types of roofing materials used when roofs receiving heavy foot traffic. Perhaps yours will be used for storage or for housing your heating and ventilation system. But whatever the reasons, Crowley Roofers provide invaluable feedback to clients so that they make informed decisions for their roof replacement. Whether your business needs a new roof due to a bad storm or if it’s simply reached the end of its lifespan, our professional commercial roof replacement team can provide invaluable feedback and expertise you need to make appropriate decisions for your roof replacement. Your business can be deeply affected when you don’t have a high quality roof over your head, but you’re likely also seeking the best value for money. These are questions and concerns we can address to get you on the right track for your roof replacement. We can discuss “how much will a new roof cost in Crowley, Texas” with the requirements you’re seeking. Our team understands roof replacement is a big investment and you require transparent and honey feedback to ensure that you’re making the right decisions for your business property. Depending on the type of business property you have there are different roofing materials and style considerations. Though commercial properties usually have flat style roofs there are various materials such as rubber or asphalt to select from that make installing roofing a more efficient and effective process. There are also considerations of expense and if your roofing needs to withstand high heat and cold. 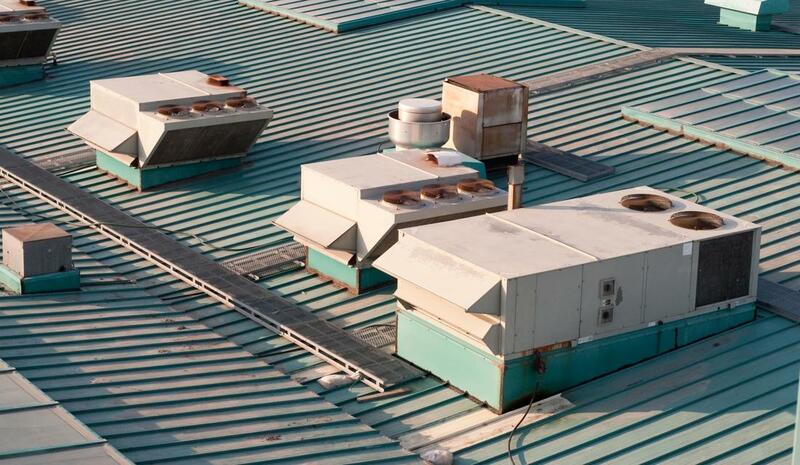 Crowley Roofing flat roof replacement experts have years of experience providing a wealth of information for the materials and styles of roofing replacement that commercial property owners need to know before making a big investment. When your business property requires roof replacement give our specialists a call for a detailed inspection and free estimate. Roof replacement can be an expense you didn’t anticipate when a storm hits and it damages your roof or there is a great deal of natural wear and tear and it’s simply time to replace your roof. But the good news is that roof replacement can add definite value to your property. New roofing is more reliable when it comes to leaks and you start out with a long lifespan whether you select rubber or asphalt and you will find yourself making less repairs. This easily results in saving you money and time over the course of your roof’s lifespan. Our roof replacement team can provide you with options that also help you save on energy costs and use energy efficient materials. Saving money is a critical element in owning a successful business and your roof replacement shouldn’t have to cost you a fortune. Our team is uniquely qualified to provide you with expert workmanship as well as a wealth of knowledge regarding the multitude of materials and technology available for your roof replacement. We value customer service and we strive to serve our clients with high quality materials that perform well under the demands of their use.